Cherríe Moraga talks about her pathway to activism. 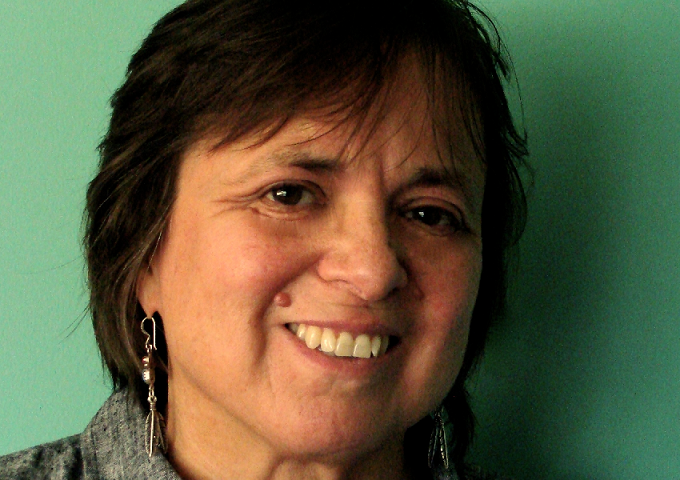 To call Cherríe Moraga a writer understates the case. She is that, yes, but also an activist on behalf of people of color, particularly women. And she comes to the University of Oregon this week (October 13-14) to talk about civil rights and civil liberties... and methods to use in activism. Those who know her best call her Maestra Moraga. She joins us in advance of her Eugene visit. Randy Shaw talks about his life in activism and his book "The Activist's Handbook." At some point in your life--maybe recently--did you get mad enough about something in society to take action? Did you know what to do next? 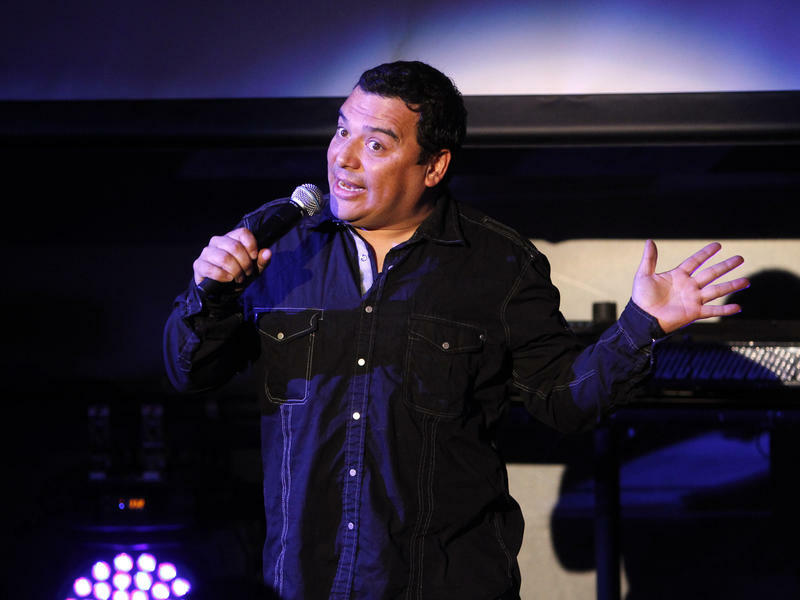 Carlos Mencia is well-known for his standup humor, which is slyly good-natured and often focuses on race and ethnicity. The 46 year-old Mencia has had a successful series on The Comedy Channel (Mind of Mencia) and draws huge crowds when he tours the country. When he was starting out in the business, he spent a lot of time on college campuses. And he learned pretty quickly that how he talked about the ethnicity he thought he shared with his audience could get him into trouble.